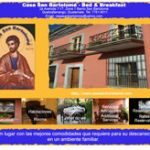 Hotels and Apartments in Quetzaltenango, Guatemala. 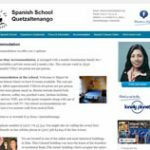 TOP 10 Guatemala Spanish Schools – Enroll ONLINE for guaranteed placement. 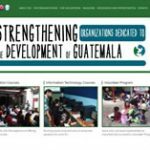 Tom & Mary Lingenfelter have helped 1000's of travelers over the years make their way to Guatemala. We want to help you too. Enjoy the site and feel free to contact us with questions..